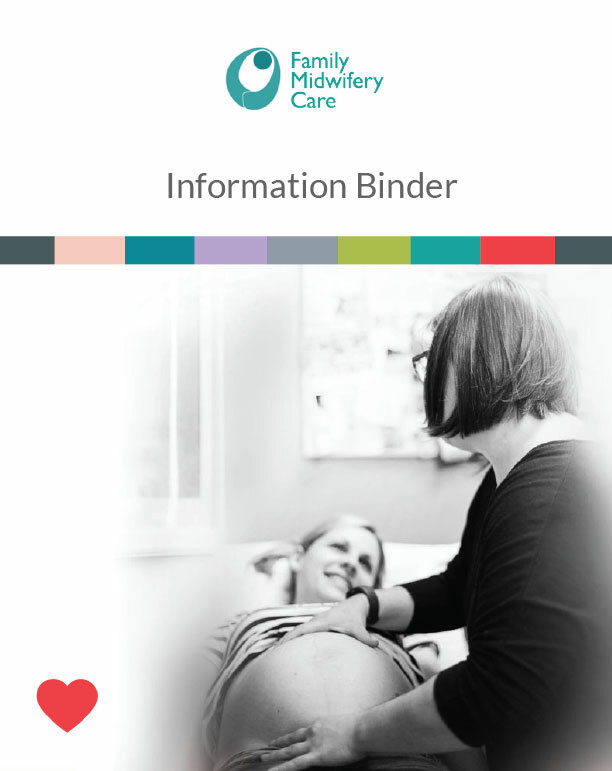 Family Midwifery Care provides this collection of client handouts and of links as a resource to you but does not monitor the content of any of these websites and we do not offer them as a replacement to pregnancy care. We claim no responsibility for the information found on websites other than our own. Clicking on the following links will take you to another website or will open a document in a new window. Many of these handouts were prepared by other groups. We have tried to indicate who has prepared each handout. We encourage you to discuss any questions or concerns from the information found below with your midwife or care provider. Please notify us at info@familymidwiferycare.ca if any of the following links do not work.